What? Fish in my Burrito? I admit, it didn't sound good when I first heard about them. 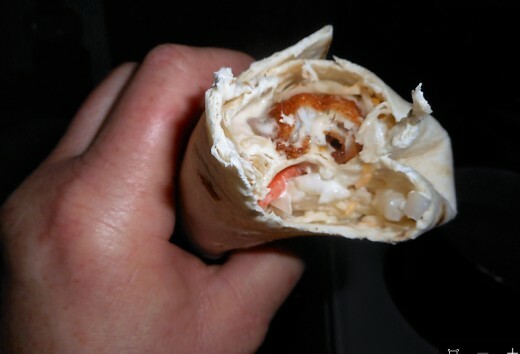 But, I softened a little and decided to try my hand at making some fish burritos. 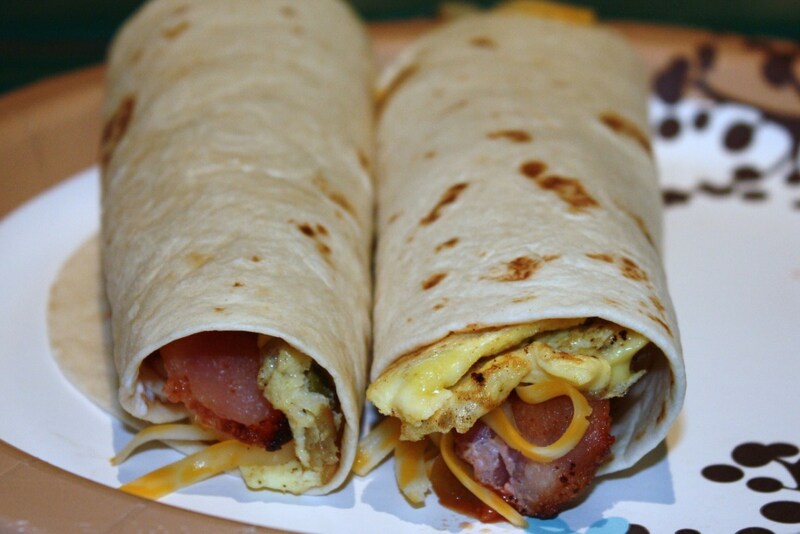 We used a flour tortilla wrap. There is deep fried fish, coleslaw, tomatoes, Hidden Valley Ranch Cilantro Lime Dressing, onions and shredded cheese and taco sauce. He, my hubby, had previously eaten fish burritos at a bar and grill located somewhere in Southern Minnesota. He found them to be quite tasty. He thought they'd be good with the fish that he caught last winter in the lake. Perch. We went to HyVee Grocery Store and purchased some deli creamy coleslaw, 8 inch Mission Flour tortilla wraps, onion, tomato, some Hidden Valley Ranch Salad Dressing -- Cilantro Lime flavor, shredded cheese and some taco sauce. I have eaten hard shell lobster tacos at Red Lobster upon occasion and those are quite delicious, so, I decided it was time to put together our own rendition of a fish inspired burrito. 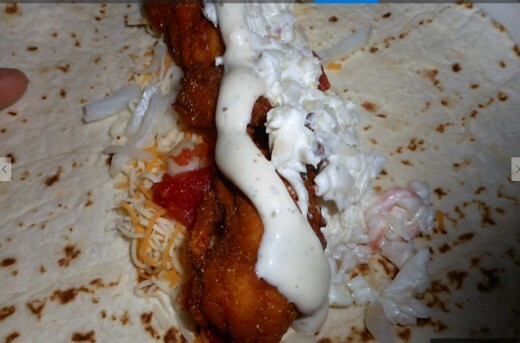 The Red Lobster version uses a hard shell taco, some lobster, some coleslaw infused with a southwestern dressing. They are really good tasting! 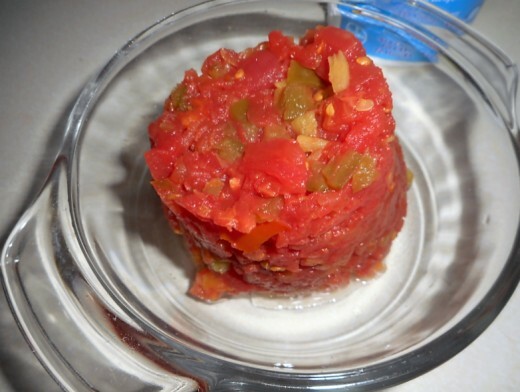 I looked up recipes online. I looked in my cookbooks. I even asked my hubby a few questions about what he had eaten them. Then, we went shopping at the grocery store. 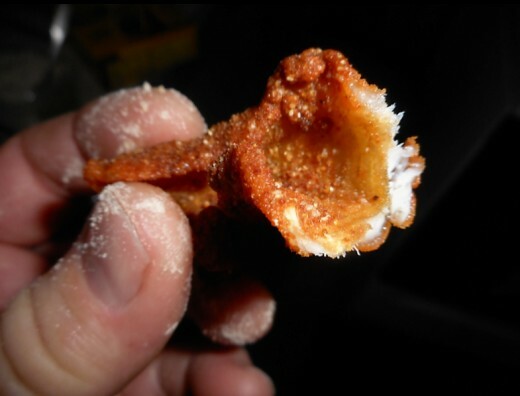 Then, I when we got home, I started up the deep fryer and began to collect the ingredients and my thoughts. I used perch that he caught ice fishing last winter. 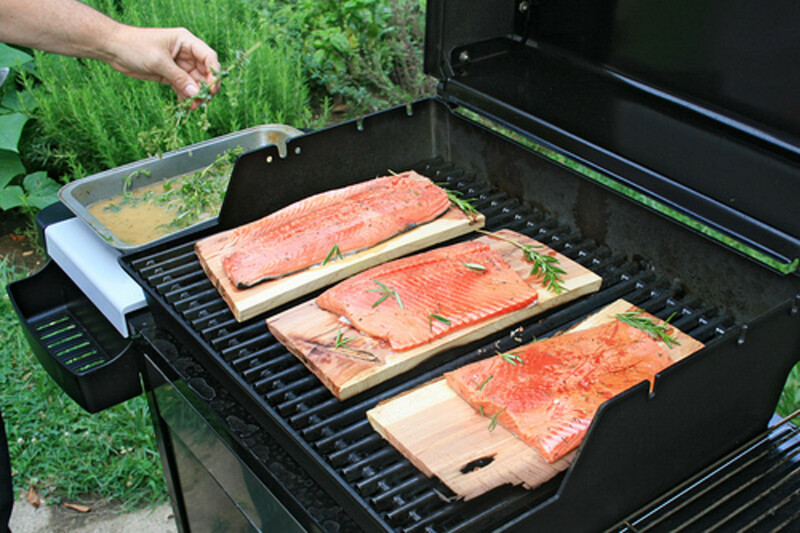 It was filleted in small strips and I used Fry Magic to coat the outside of the fish. The deep fryer was set on 360 degrees and I had to cook the fish for 5 minutes. The fish needs to be taken out of the fryer as it gets a deep, rusty tan color. I prepared a flat pan with a double layer of paper towels and I just dumped them out of the fryer basket onto the paper towels once they were cooked to a satisfactory color. I fried six pieces at a time in the basket, any more than that is too much to cook them properly. I put the tortilla wrap into the microwave for 10 seconds, just to warm it up instead of leaving it cold fresh from the refrigerator. The shredded cheese goes on the bottom of the tortilla wrap and the fried fish gets placed on top of the cheese. 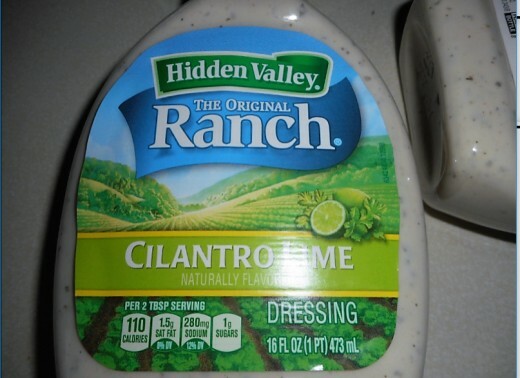 Then, minced onion, Rotella tomato blend, coleslaw, and finally the Hidden Valley Ranch Cilantro Lime dressing. 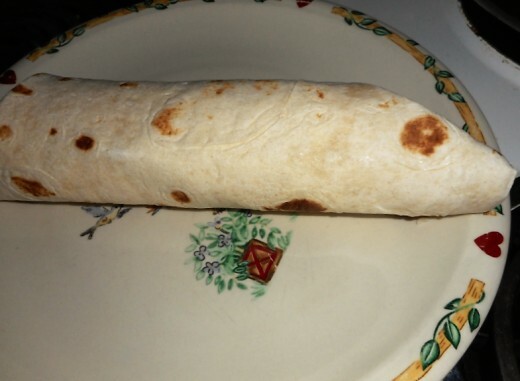 Start rolling the tortilla wrap by folding the ends in slightly and rolling away from you, tucking the edges into the middle. This keeps your stuff from dripping off quite so fast. 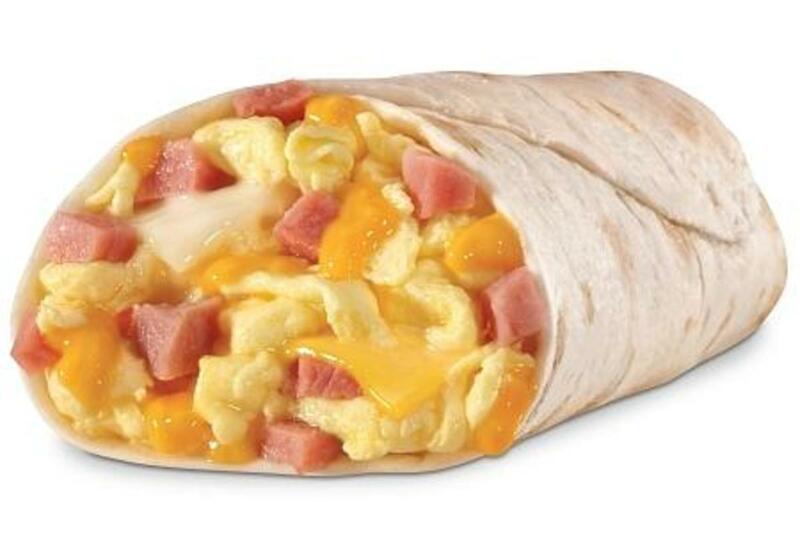 When you have finished rolling it, it is now a burrito. Bite, chew and repeat. Enjoy! Now it's time to assemble to burrito. I warmed the tortilla wrap in the microwave for about 10 seconds. Then, I placed a layer of shredded cheese across the middle. Placed 3 fried perch on the cheese. Then, some pieces of onion, some glops of coleslaw, and glops of tomato. Squirted Cilantro Lime dressing and hot sauce across and folded it up. The flavor is really good. Crunchy, salty, sweet. A really good combination. The picture of the coleslaw container is gone. We bought a deli container. The coleslaw was the old fashioned creamy coleslaw. I didn't look that close at the ingredient panel. It was probably coated with a mayonnaise dressing. It wasn't a sweet, clear dressing. Well. The flavor of my burrito was flavorful. The fish flavor, combined with the seasoned coating mix, with the tomatoes, cheese, coleslaw and ranch dressing, was a really good taste. I will make them again. Heat deep fryer to 360 degrees. Do not coat your fish until the deep fryer is ready. Do only the pieces you intend to fry. 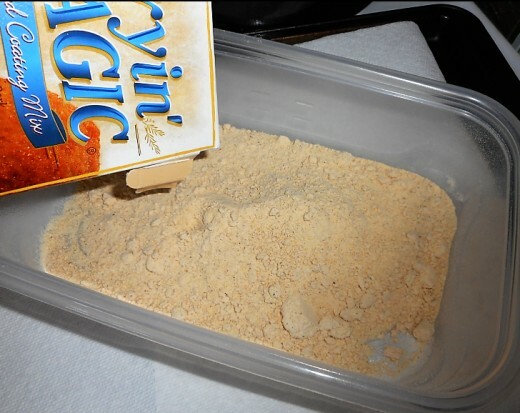 Place Fry Magic in a plastic box with lid. Add 6 pieces of raw fish. Place cover on box. Shake until fish is coated with flour mix. 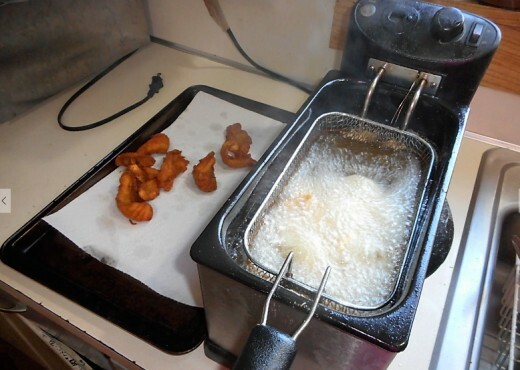 Set a metal pan with a couple paper towels on it to put your cooked fish on after it comes out of the deep fryer. 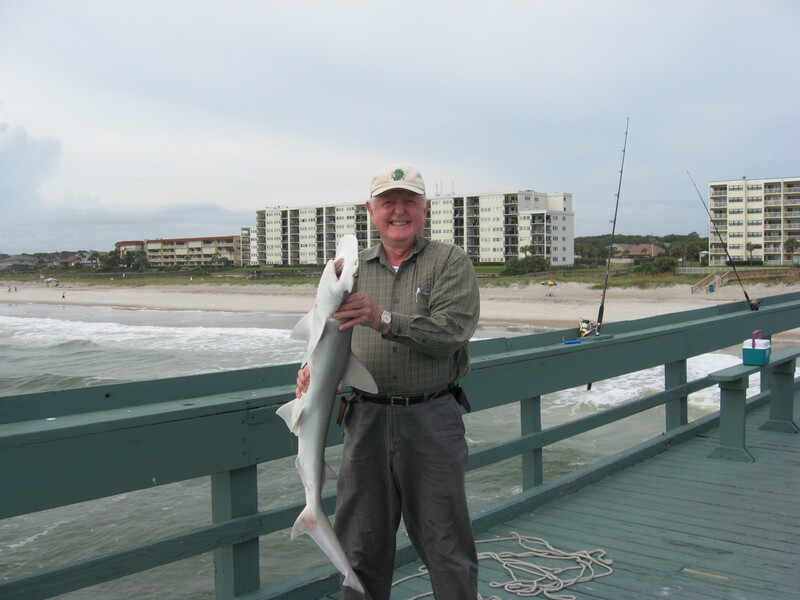 Holding fish by one end, slip the fish into the deep fryer one at a time. Slowly. Try not to splash the oil. The oil will start to pop and sputter. This is normal. If the oil starts to bubble slightly, wait a few seconds and add the next piece. As soon as you have added the sixth piece, start your timer for 5 minutes. Watch the color of your fish. 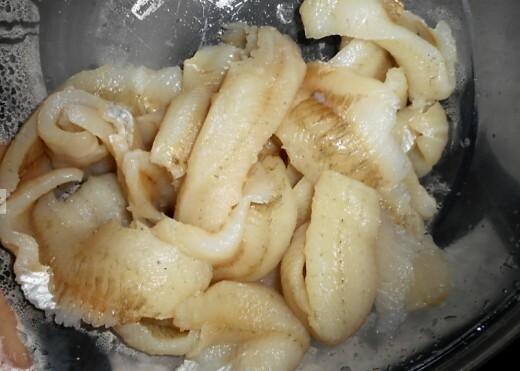 The deep fryer will turn the fish a dark, golden brown color. Almost rusty orange. 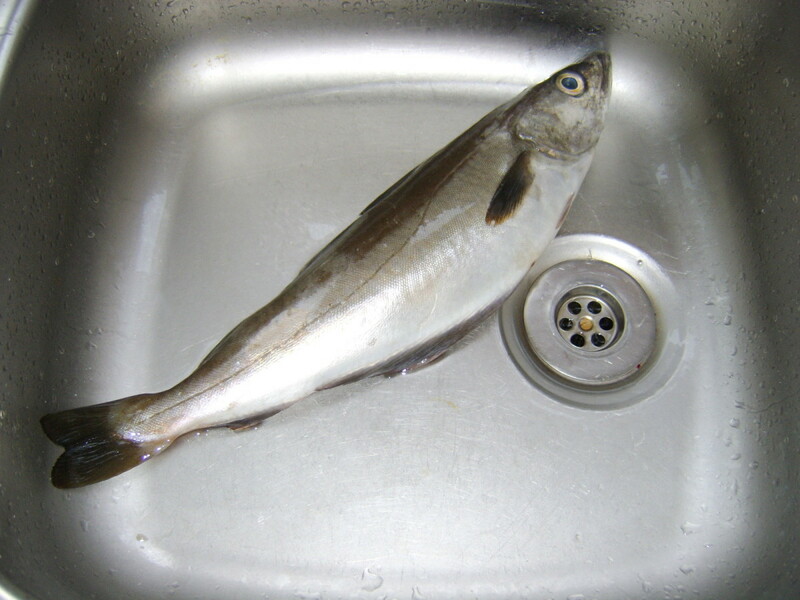 Rusty tan, pull fish out of deep fryer and tap fish out of fryer basket onto paper towels. The excess oil will stick to the paper towel. I see on the video that she used red cabbage and she made her own sauce. I love making fish tacos. I'll have to give this a try.